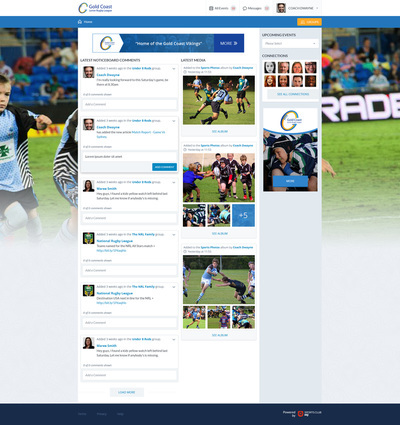 Sports Club HQ is a world-leading communication platform for Sports Clubs. Our application caters for all internal club and/or team communications. We understand the eco-system that lives within a Sports Club, that Clubs need communicate to all parties involved - players, parents and members. However, more importantly we understand that coaches and managers who are looking after teams within the club, have their own eco-system to manage. Dealing with the parents, families and carers of the kids who you are managing is no small task, and you need the tools to make your life as easy as possible. 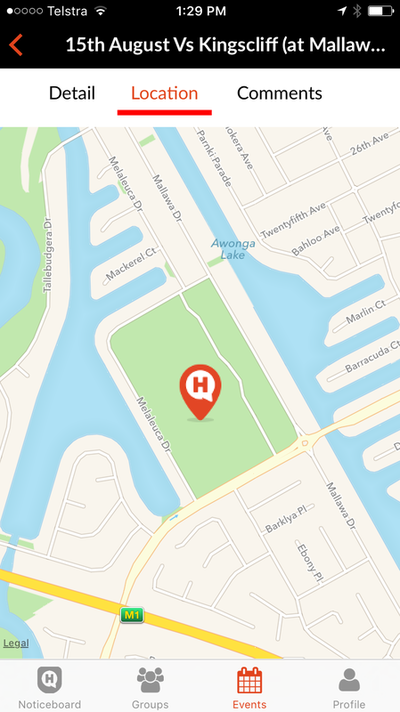 ​We know this because we also live it! 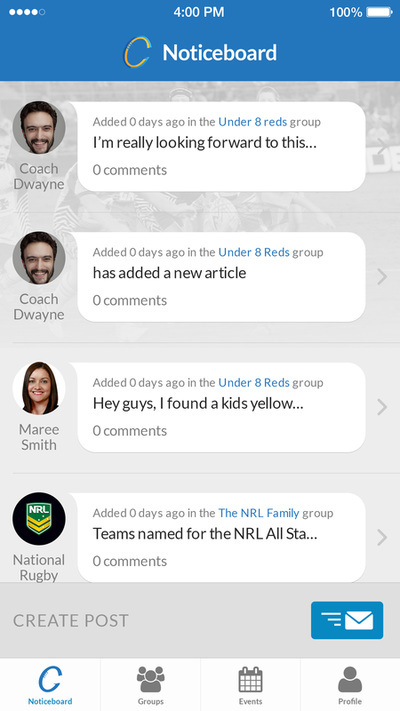 Make communication so much easier within your club by creating as many groups as you need. ​Communicate to parents, grandparents and carers in one place. No more juggling and finding mobile numbers and email addresses, one place for all your updates in real time! Let everyone know who is doing the oranges and who is washing the jumpers. 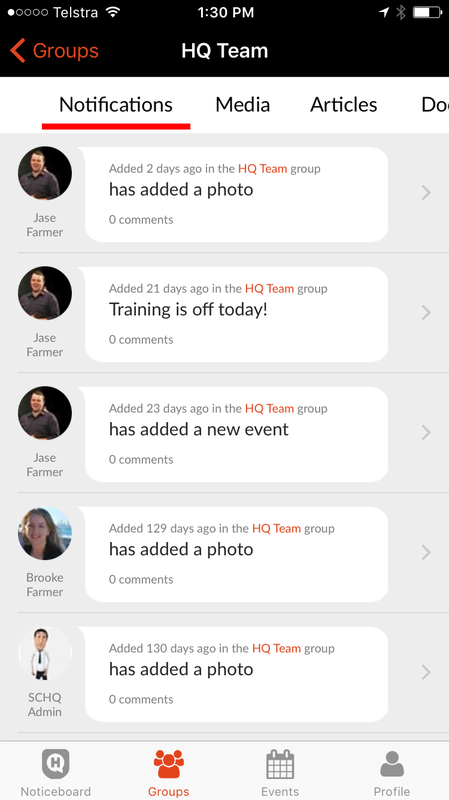 Quickly and easily manage games and events within your team's group. 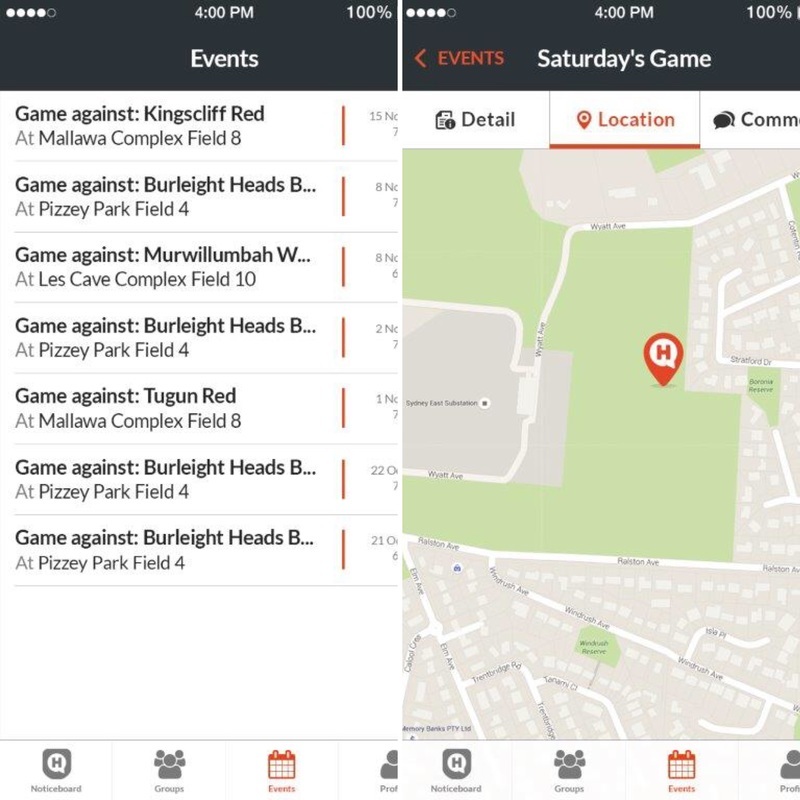 Put in details of who and where you are playing, give the parents some tips on how to get to the ground. Centralise all communications into the one, appropriate place. For The Parents & Family. 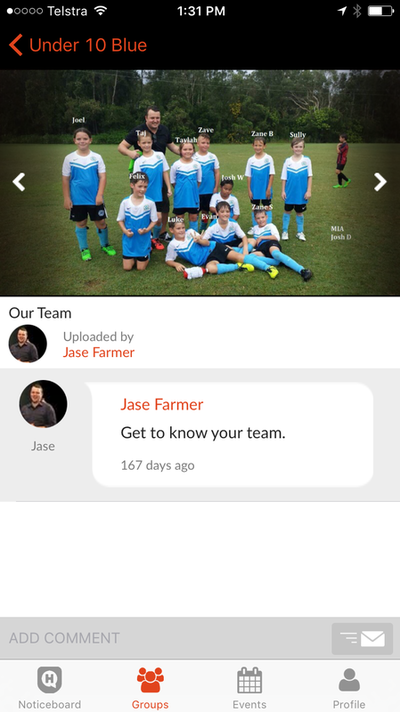 Keep up to date with all of the latest communications within all of the teams your kids are involved in. Your activity feed will give you all the latest info in once screen, whilst also checking out; upcoming fixtures, share and view photos and video from the games or post quick messages to the coach. You can also stay in touch with the latest info from the Club as well, to keep you in touch. 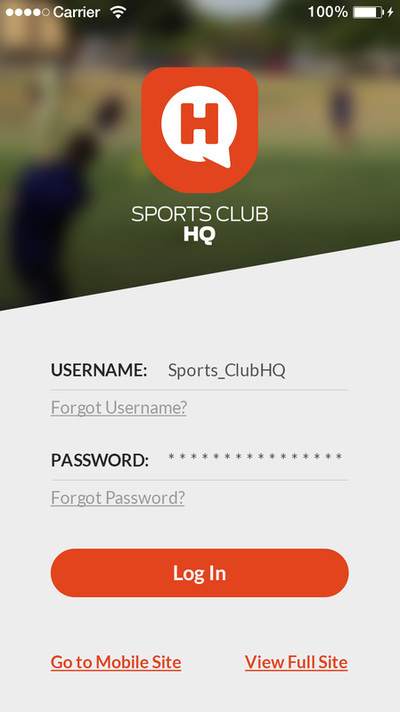 Subscribe to the Sports Club HQ Network & Apps OR you can get your own branded app for your Sports Club/Association.